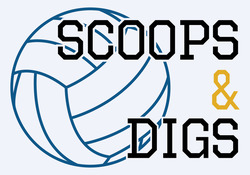 Get the information on and analysis of our two volleyball teams, from our dedicated team of volleyball reporters. It's your one-stop shop for the behind-the-scenes info on your Thunderbirds. By Elizabeth Wang · Feb. 14, 2019, 1:16 p.m. If they maintain their ranking by winning at least one match against the seventh-ranked Dinos this weekend, they’ll be playoff-bound. By Elizabeth Wang · Jan. 31, 2019, 1:36 p.m.
By Elizabeth Wang · Jan. 17, 2019, 1:20 p.m. 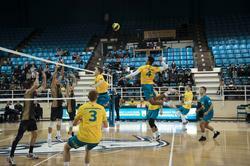 In the world of UBC men’s volleyball, the 2019 superheroes so far are Matt Neaves and Micheal Dowhaniuk. 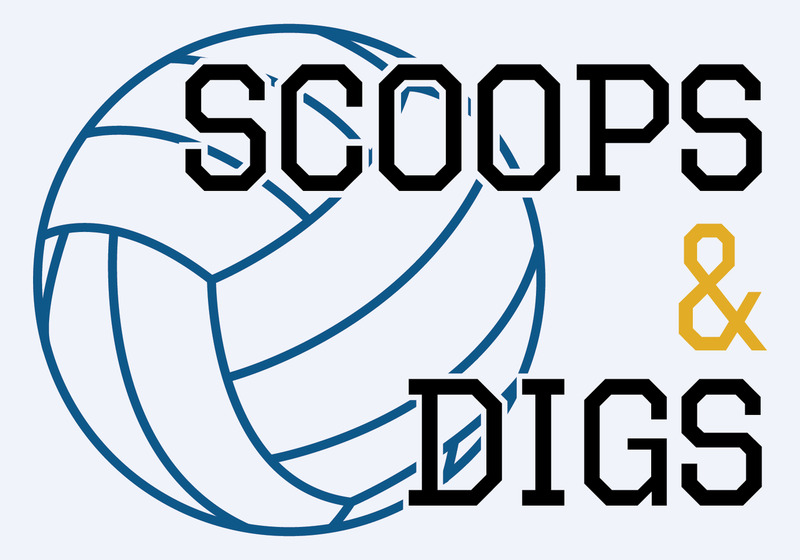 By Elizabeth Wang · Nov. 29, 2018, 12:46 p.m.
Scoops and Digs: Is this a rebuild year for men’s volleyball? By Elizabeth Wang · Nov. 15, 2018, 12:20 p.m. The men’s volleyball team is still looking for a real powerhouse from the attack line — someone they can trust to set the ball with no hesitation.